Live slicing: Using eight program memory buttons at the top, you can slice up your samples live. MIDI everything: Hardware folks will love this for its built-in effects capabilities. Us software/computer people will love it because virtually every single control sends and receives MIDI. 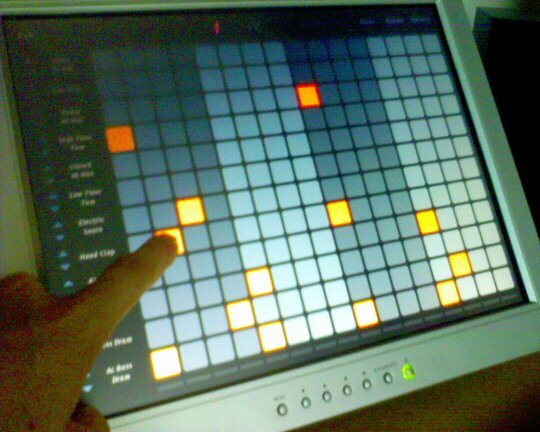 I’m specifically interested to know if we can easily hook that drum grid / sequencer into software; stay tuned here for the latest. Now the caveats: while the device features mic and line inputs, outputs are phono jack only (no digital), and Korg actually nixed the phono input (though you can still provide your own phono amp, of course). It’s hard to tell just how this matrix will work; I think the relative coolness of the device probably depends on that more than anything, though this is, as always, still a bargain as a hardware multi-effects unit, particularly for beat-driven music. 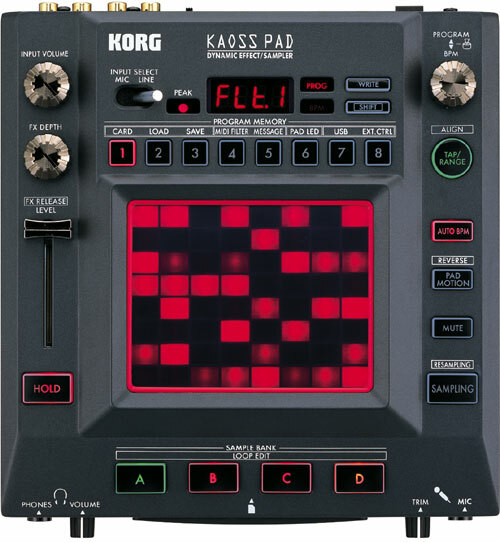 Korg is just over the river in Long Island, so once these arrive Stateside, I hope to get up-close-and-personal. Solar-Powered Music Studios: Could Solar Stop Climate Crisis?